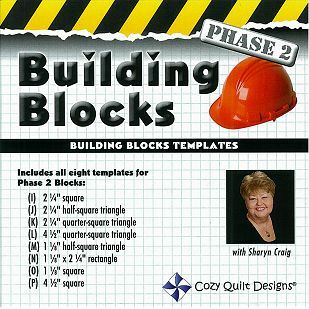 Welcome to Building Blocks with Sharyn Craig! 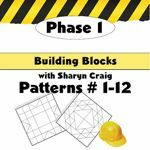 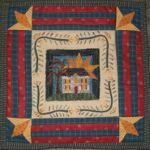 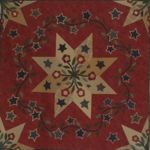 A 12 Month Pattern Series PHASE 2 TEMPLATES Build your 9-patch blocks with ease and accuracy with our custom designed templates! 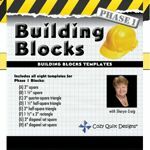 This acrylic template collection includes all 8 templates, A-H, used in Sharyn's Building Blocks patterns.